THIS. 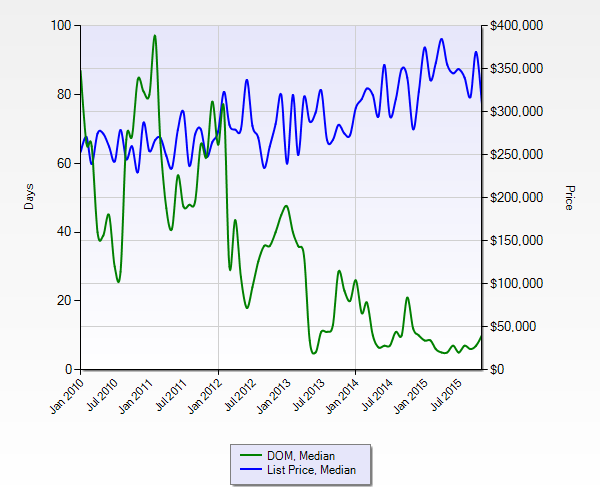 This is the #1 question I am asked day in, and day out as I speak with buyers and sellers in the Denver Metro market. Friend, I so wish I had a crystal ball…I would be so rich! Ok, that’s tacky to say but seriously, I would love to know (just as you would) when the next bubble was going to burst. I would love to be able to stock pile my money and be ready for the next big blow and take advantage of the the time to buy investment properties or other investments. The fact is, the market has several factors that play into its success or failure. The best we can do is analyze the data and try to come to a reasonable conclusion. 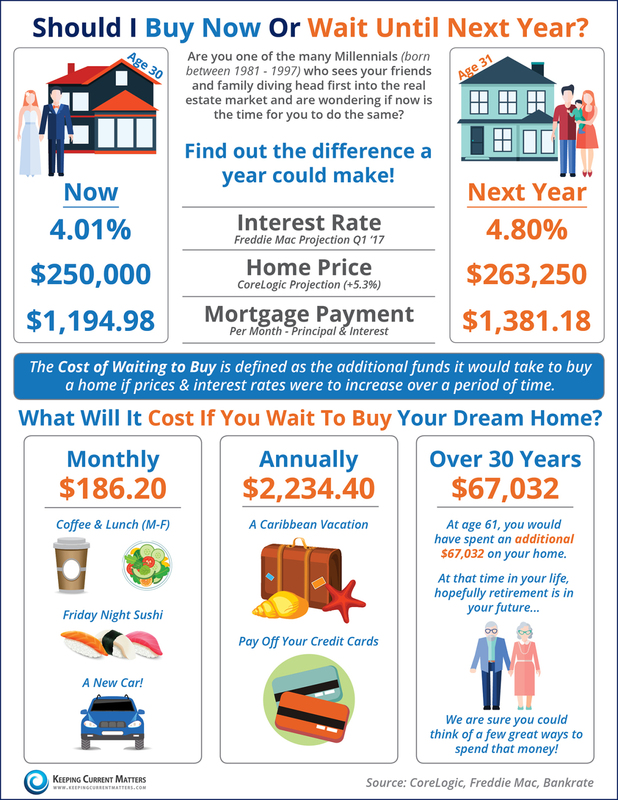 Interest rates are projected to rise again in the near future. 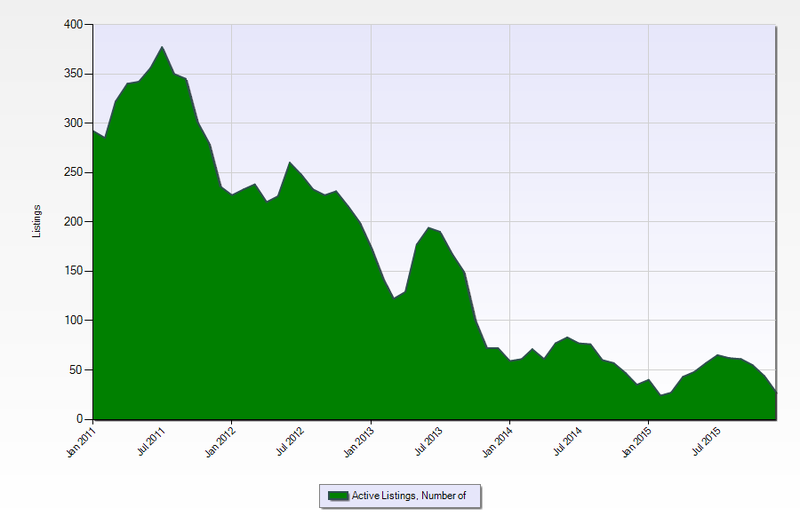 There are currently more buyers than sellers and this has been the trend for over three years. What goes up, must come down but not necessarily in the immediate future (just picture the owners of popular 60’s ranches in California…do you really think all of them expected for their properties to become million dollar + one day?). Location drives values and people L.O.V.E. Colorado and THAT is something I think we can agree won’t change anytime soon. 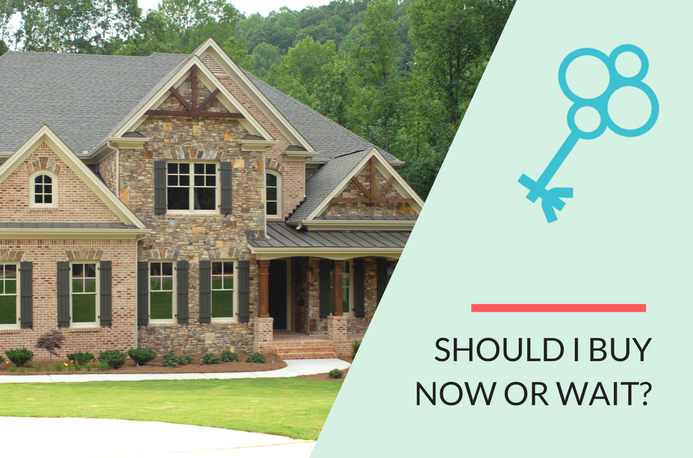 If we are talking a couple hundred dollars a month in savings in your overall mortgage payment (likely the largest monthly bill you will ever have), that is a pretty good reason to act now vs. waiting a year. Besides, we are talking for the life of the loan! I have never been a numbers gal…until the real estate market turned me into a date freak back in 2013! These numbers are shocking and if you are a big’ol NERD (that’s cool, now you know…) like me, you will likely find them equally as fascinating… The side is the # of listing in zip code 80005 (just for a random data pull), the bottom is how it breaks down by the year. So, yeah you could say our inventory is less than “normal”. Wow. This shows us the blue (the price of homes has continued to increase) while the green (days on the market) has gone down significantly. So, while I do not have that ever lovin’ crystal ball…all signs point to a healthy real estate market at least in the near future of the Colorado market. What does that mean? Time will tell. Depending on your personal situation and options, it may be better to act now rather than wait for the bubble to burst. 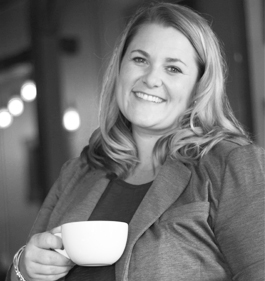 I would love the chance to meet for a coffee and offer a consultation to find the best way to make the smartest decision possible for you!